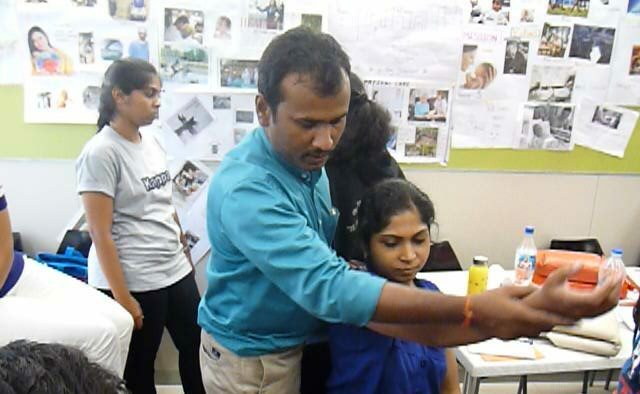 K. Bobath & B. Bobath developed treatment designed to increase normal movement patterns in children with cerebral palsy & adult with acquired hemiplegia. Their treatment focuses on restoring normal movements & eliminating abnormal movements. The goal of the treatment to retrain normal movement responses on the patient’s hemiplegic side. The therapist should avoid activities & exercises that increase abnormal tone to strengthen abnormal movement responses & should use treatment techniques to suppress or eliminate these patterns. The therapist should use treatment activities & exercises that encourage or strengthen normal movement patterns in trunk & extremities. The therapist should help the patient use existing motor control on the hemiplegic side for functional performance. When the patients lacks adequate strength & control of the affected arm & leg for normal functional/occupational performance. The therapist should develop compensations & adaptations that encourages use of the affected side & decrease the development of abnormal movement & asymmetrical postures.